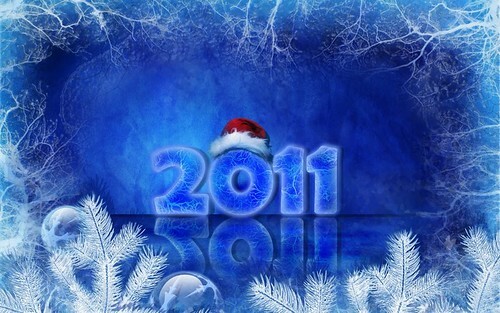 Best wishes and warm hugs to all readers of Smart Home Blog! More cool devices, gadgets and software! The end of the year is a good time to summarize my favourite open source home automation system LinuxMCE. I’d like to start from the most important thing in my mind – building packages for version 1004 based on Kubuntu 10.04. Finally we have a chance to use modern OS with Long Term Support. That version is not stable yet but this is a very good present for New Year! In addition to that the LinuxMCE has a lot of improvements. It becomes more and more user friendly. A big number of devices are plug-n-play now. For example, huge work was done to simplify DVB card installation. Now most of them are recognized and added by system automatically. The latest LG’s TVs are enough smart thanks to Smart TV feature included LAN connectivity, DLNA support and set of various applications. But what if you have old TV but don’t want to replace it? 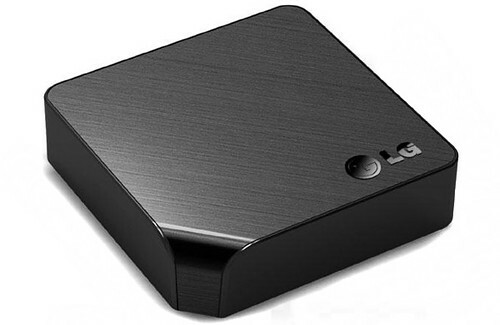 LG gives a simple and elegant way to turn it into Smart TV as well with its new set-top-box LG ST600 Smart TV Upgrader. It has all advantages of Smart TV in the separate box. Pros: getting advanced features without replace TV. Cons: additional box, wires, remote. In any case, you may see the LG ST600 Smart TV Upgrader at CES 2011 soon. Verizon is going to demonstrate its new Home Monitoring and Control system at CES 2011. it’ll allow to control lighting, thermostats, appliance as well as remotely view security cameras and lock/unlock doors through smartphones or FiOS TV boxes. 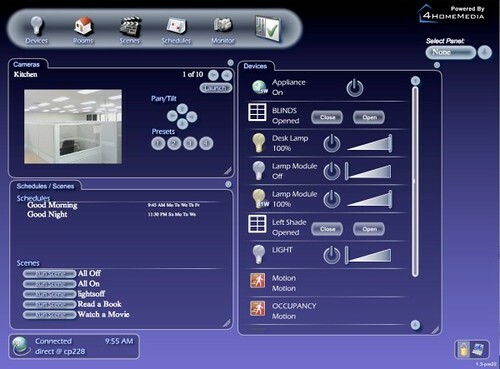 The system will use Z-Wave technology for home automation, sensors and climate control and wireless IP security cameras. The pilot Verizon projects are planned next month in Jersey. Will see it in action at CES. 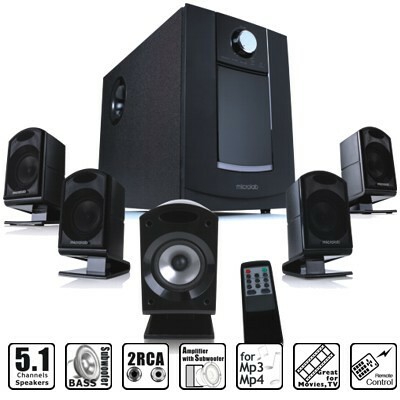 If you don’t want to have AV receiver with proper acoustics you may be interested in 5.1 Microlab PC speakers M-860. Unlike similar products M-860 offers better sound quality thanks built-in 62 Watt amplifier, attractive design and IR remote control. And in the same time that 5.1 Microlab PC has reasonable price. Sure, Microlab offers a lot others 5.1 or 2.1 models. So, you can find one which fits your living room.